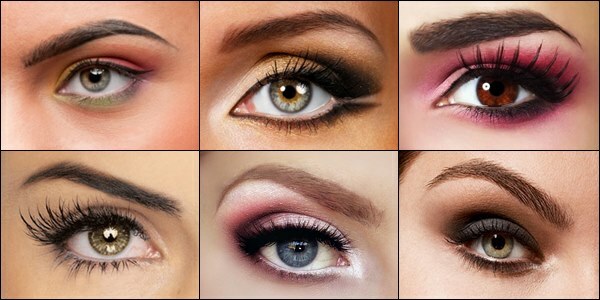 Eyebrow shape helps to enhance your appearance and flatter your face shape by framing your eyes. There are two types of eyebrows, first thick & second thin. 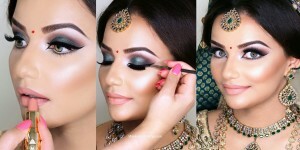 If one has thick one, then she needs to tweeze them & if thin than fill them with the pencil. 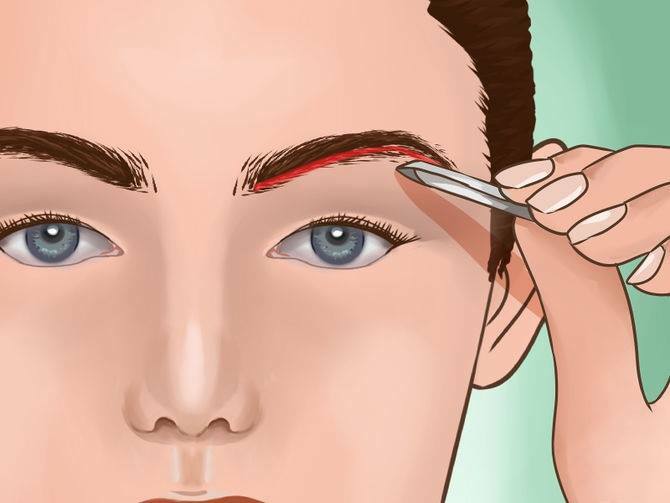 Here we are sharing most easy techniques how to shape your eye brows perfectly at home without going to parlor or salons. 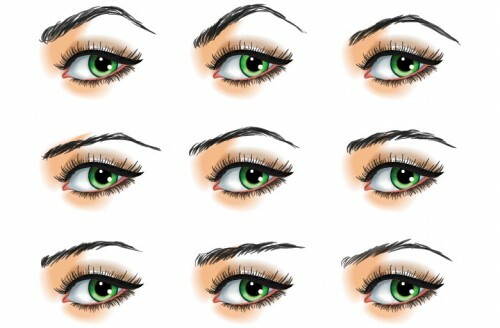 Follow these easy and simple ways to shape your eyebrows perfectly at home with a little effort by yourself! 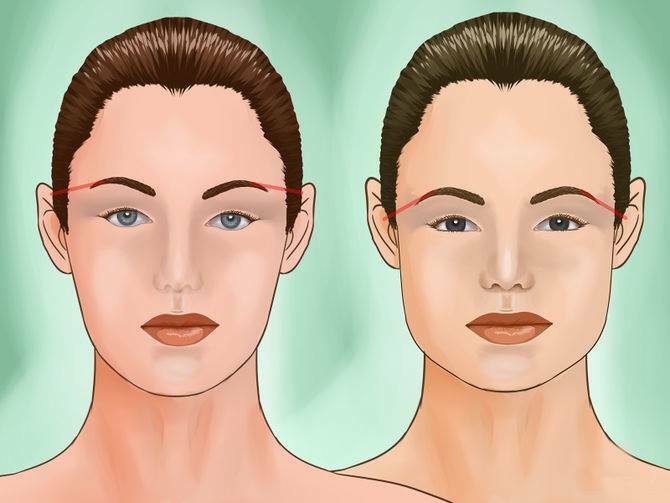 Check the space between your eyebrows so get know how much hairs are to be plucked to give a proper shape. First of all hold a straight edge vertically in front of you. You can use eye pencil or a ruler. 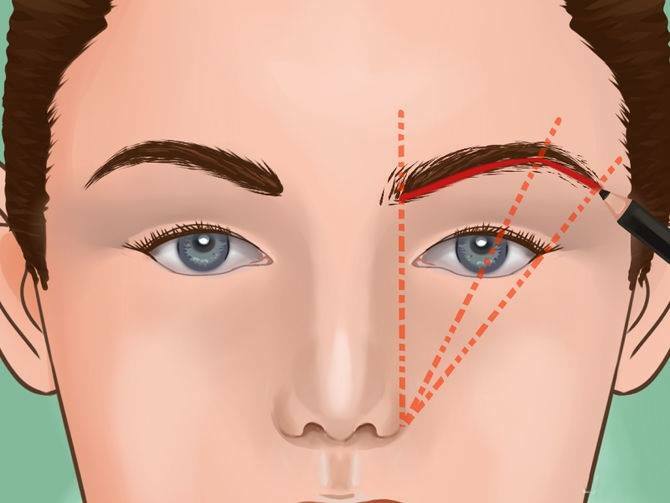 Then line it up such that it touches the outermost edge of your nose & the inside of the eye to determine the point from where your eyebrow should start. Put a mark on that point & repeat the same process for the second one. 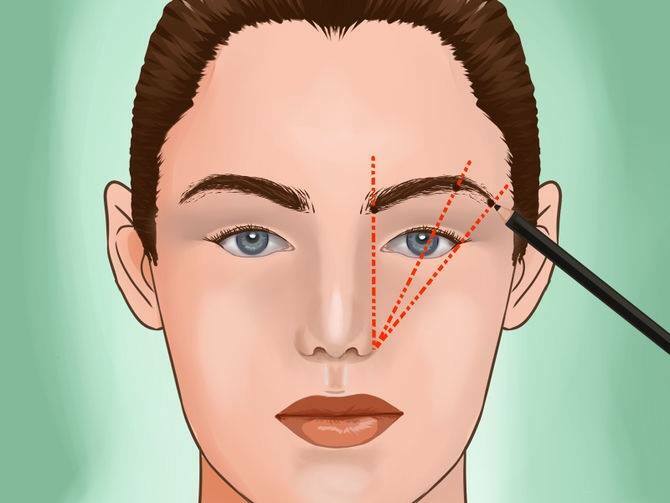 Now angle the straight edge & line it up with the outermost edge of nose & the outer edge of the pupil of the eye. For this purpose, you are supposed to look straight keeping your face and eyes erect. At the top border where the line intersects the brow is the spot from where the peak of your arch will begin. Mark the point ad repeat for the other eye. 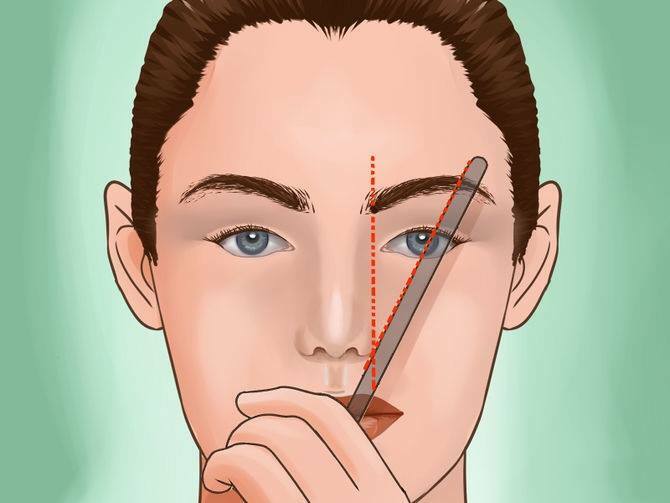 Continue angling the straight edge so that it touches the outermost edge of the nose passing along the outer side of the eye. Mark the ending point of your eyebrow with the eye pencil. 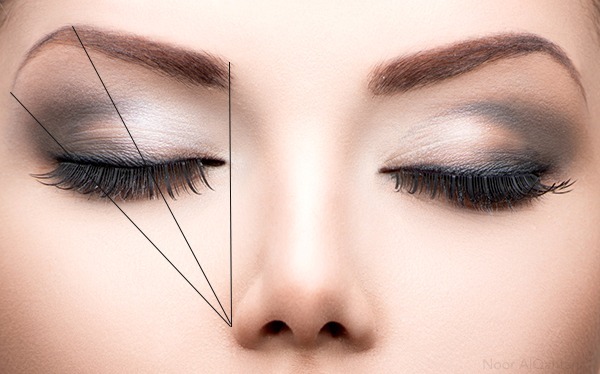 To determine the brow thickness follow the natural curvature of the eyebrow. 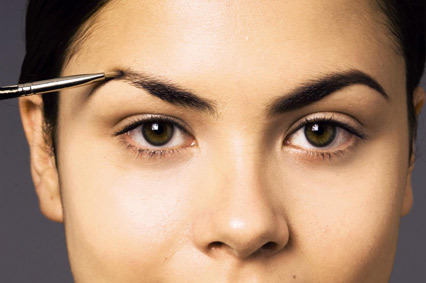 Remember that eyebrows should be 0.5-1 cm thick, tweeze the stray hairs. 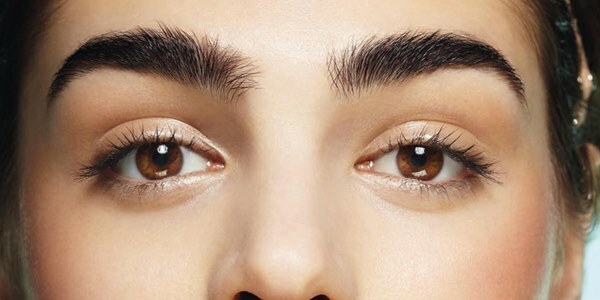 If you want to retain your brow’s natural arch pluck minimally above the brow. For sensitive brow areas, it’s better to use ice cubes to numb the areas before tweezing. 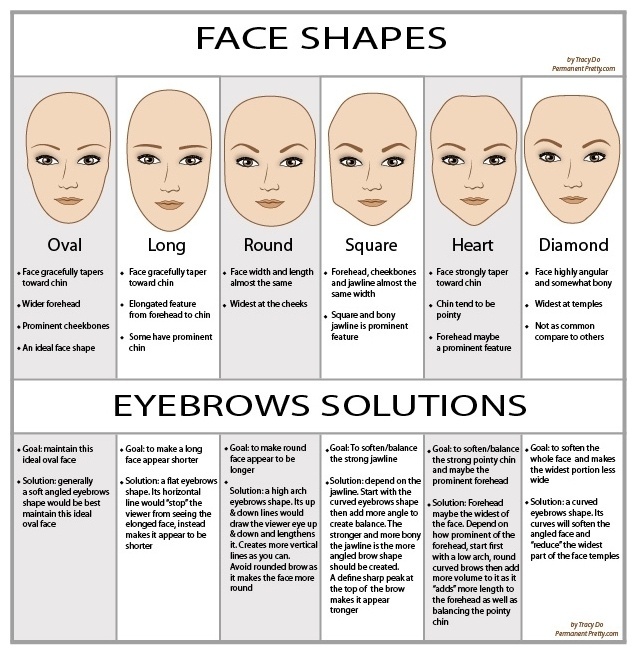 There is a role of face shapes in judging which eyebrow shape compliments your face more. For round face direct the outer third towards ear top & for square face direct towards ear middle. It will help to keep the balance.